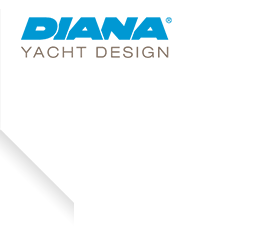 DIANA Blu flybridge - Diana Yacht Design B.V.
A comfortable yacht, inviting, elegant and with plenty of comfort. 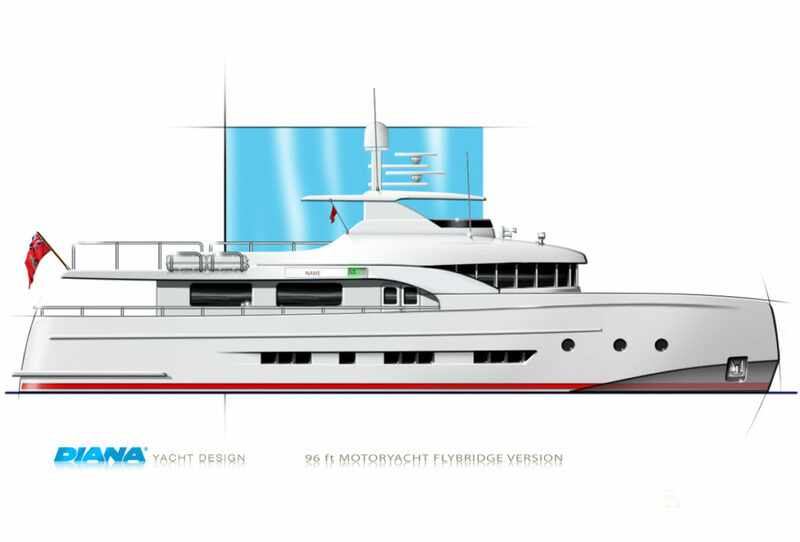 The new beautiful 28 meter Diana Blu is created with the focus on comfort for families as well as the charter market. The suites are of a good size and well appointed. The sun deck is a real treat, it has enough variety of spaces and activities for an entire day. Owners and guests can relax in the sun on one of the sun beds or look for a cooler place in the sky lounge.